#303 9808 Silver Star Road, , SnowBrush Building, Creekside Complex Free Wireless, cable T.V. and free parking in this desirable studio unit in Creekside which has a magnificent view overlooking tube town and the Silver Queen ski lift. This slopeside studio couldn't be any better located. It is on the top floor (3rd floor) so very quiet. It is located in the SnowBrush building of Creekside which is the closest building to Tube Town, the outdoor ice arena, the bowling alley (with licensed bar/restaurant), Tube Town Cafe (licensed restaurant). You are right at the base of the Silver Queen run and the nordic trailhead. Enjoy the best location with cross-country trails, downhill runs, snowshoeing trails right at the doorstep. Only 5 minutes walk to the village or Adventure Park.  Your hosts live at Silver Star during the winter, so we can ensure your holiday is everything you expected.